Here is a blog post from the Forest and Bird website featuring an article and photos that I found fascinating. I hope you enjoy the blog post written by Anna Chinn. It’s fairly well known that if you want to witness the glow-in-the-dark properties of our native forests, you can visit a glow-worm dell. Much less well known is that you can also visit the common tree fern Cyathea smithii and see its skirts glow with fungal bioluminescence. 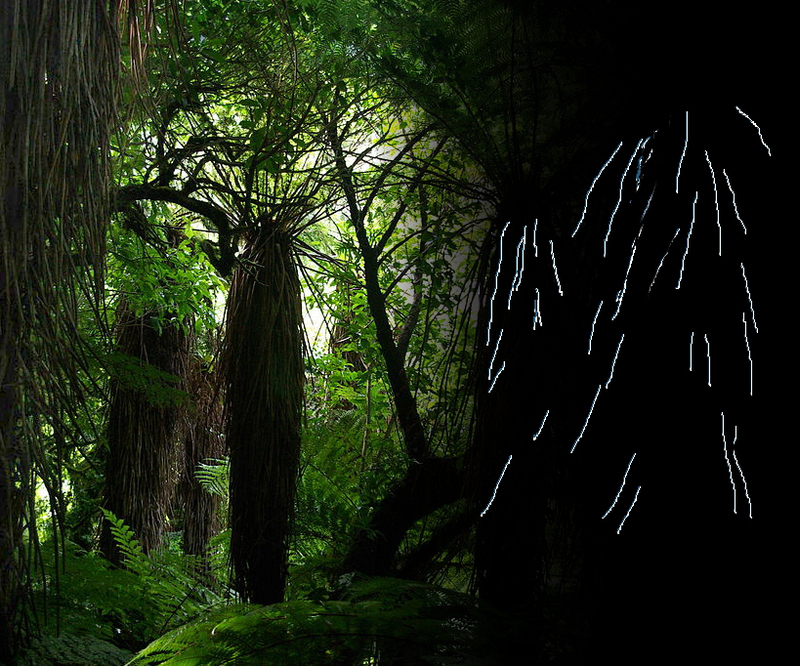 Artist’s impression: A Cyathea smithii grove by day … and by night with the Mycena fungus illuminating the skirts of the ferns. Fungal bioluminescence, sometimes called fairy fire or foxfire, can be bright enough to read by, and on these ferns it can make much of the skirt glow in the dark; the trees’ own wearable art. Last month, I joined a small group of mycologists on a mission to observe this phenomenon and collect specimens of the fungus responsible. As far as the official records went, New Zealand had no foxfire-emitting fungi, and we hoped to correct that. We were all in Matawai, near Gisborne, attending the annual national fungal foray, and when this unusual night-time expedition was proposed, I couldn’t contain a primal yap: “Can I come?” The foray folk are very encouraging of non-scientists and I was soon stumbling through black bush with the experts. Until that night, luminous trees had only been rumoured. A photograph of what is (incorrectly) described as fern-frond phosphorescence can be found on Naturewatch here. But the rumours were few and/or vague, and no-one knew much about these luminous trees, nor what species caused them to glow if indeed it was a fungus. Led by Dr Peter Buchanan from Landcare Research, the party of six went to a bush track in the Matawai area. We walked in using dim torches and cellphone screens, because we wanted our eyes to adjust quickly to the darkness when we switched them off. This we did once we were under a dense forest canopy that excluded most of the moonlight. We waited. Soon, we started to perceive wan glowing rods on the periphery of our vision. Those rods were the rachises, or spines, of the fern fronds. When a C. smithii frond dies, its rachis often remains hanging on the tree, and the rachises together form a twiggy skirt. Gradually, as our eyes convinced us, we could see on the edges of the track a ghostly display of glowing skirts. 1. The source was a fungus, and that fungus was fruiting. Teeny, tiny white mushrooms were present on the glowing twigs. The mushrooms appeared to be Mycena. 2. The mushrooms were not the only part of the organism that was glowing: most of the light came from the mycelium. Mycelium, which constitutes the matted bulk of the organism, is the part of a fungus we usually do not see, because it is under soil or bark. 3. The glowing was occuring only on the skirts and fallen rachises of this fern type. This indicated the fungus was a saprobe: one that feeds on and helps to decompose dead organic matter. Although C. smithii may not be its only host (we would later learn this Mycena had been recorded on cabbage tree skirts too), it was favouring the fern at this site. As seen by day, a mushroom of the Mycena ‘Crystal Falls’ species. 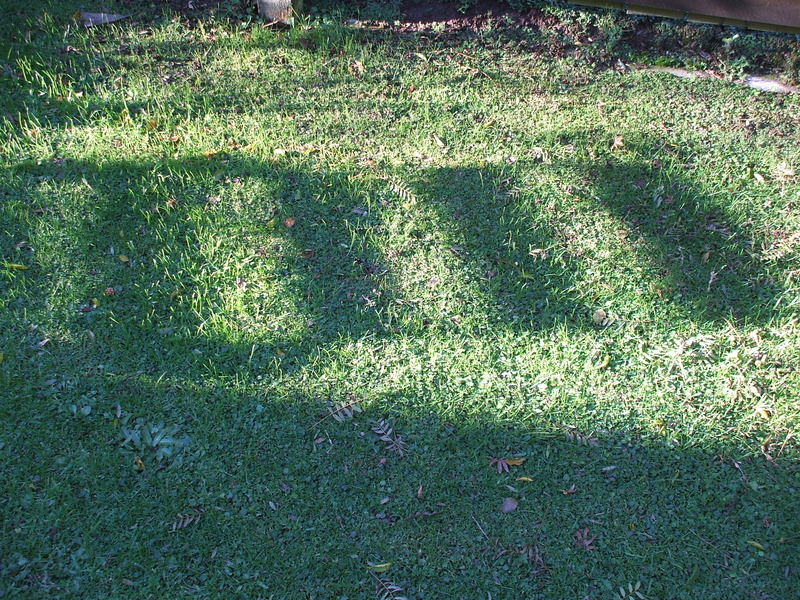 Photograph courtesy of Landcare Research. We plucked glowing rachises from the ferns, waved them like magic wands – well, I did – and then took them back to the foray’s makeshift laboratory at the Matawai Hall. There, Landcare Research’s Dr Jerry Cooper got to work describing the species. 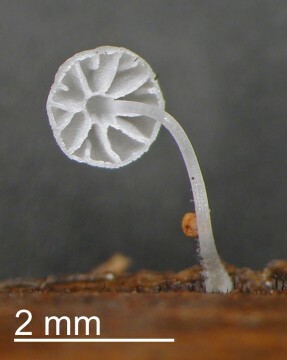 This particular Mycena mushroom was known: Dr Cooper had previously given it the tag name ‘Crystal Falls’, after the Otago location where it was first recorded, but no-one had bothered to describe it formally. Now that the bioluminescence of this species has been discovered, however, ‘Crystal Falls’ is well on the way to having its family tree drawn up. The scientists are, of course, taking a precautionary approach, not wanting to declare prematurely that the country’s fern forests glow in the dark. But I want to declare that. The host fern is common throughout the land. The ‘Crystal Falls’ fungus has been recorded in the lower South Island and now the upper North Island, which suggests a large geographical spread. Why would we not suppose these two species could set each other aglow any time they get together? True, the ‘Crystal Falls’ Mycena may only bioluminesce in certain conditions, but I’ll bet it very often does. I’ll bet the reason it has seldom been seen to do so in recent times – and this is not to suppose early Maori were not aware of the phenomenon – is simply people usually use a torch, if they head into the bush by night at all. Witnessing this subtle, ethereal spectactle requires you to wait patiently in the dark for your eyes to adjust. If any readers live near a suitable forest track and feel like heading on a little night-time expedition to check for glow-in-the-dark fungi on tree ferns, I’d love to hear reports back. Let’s find out the spread of this glow-in-the-dark treasure and map it, so New Zealanders will know if they have a luminous forest in their neighbourhood. This entry was posted in Uncategorized and tagged Anna Chinn, bioluminescence, blogs, Cyathea smithii, fairy fire, Forest and Bird New Zealand, foxfire, glow-in-the-dark fungi, Landcare Research, Matawai, mycena fungus, native bush, nature, photography, tree ferns on June 25, 2013 by ordinarygood. In a rather optimistic move this afternoon I put on my jacket and hood and went out to get some photos of the fallen trees near my home. The wind was still blustery and the wind chill factor meant outdoors it was below freezing so my trip outside was very short lived. This Silver Dollar Gum crashed to the ground across the road from our home around 8pm as the storm really took hold and somehow we heard the sound of chainsaws over the raucous din of the roaring wind. 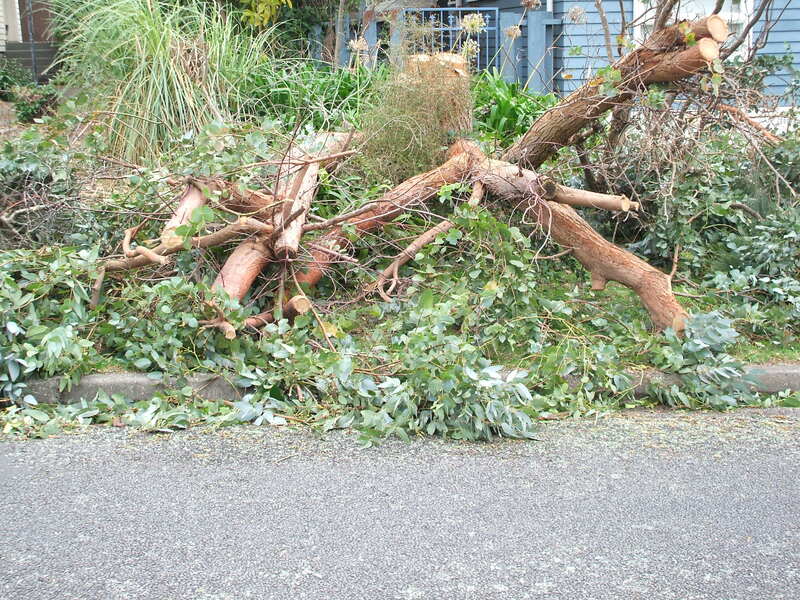 An emergency crew had been called as this large tree had fallen across the road blocking each lane. 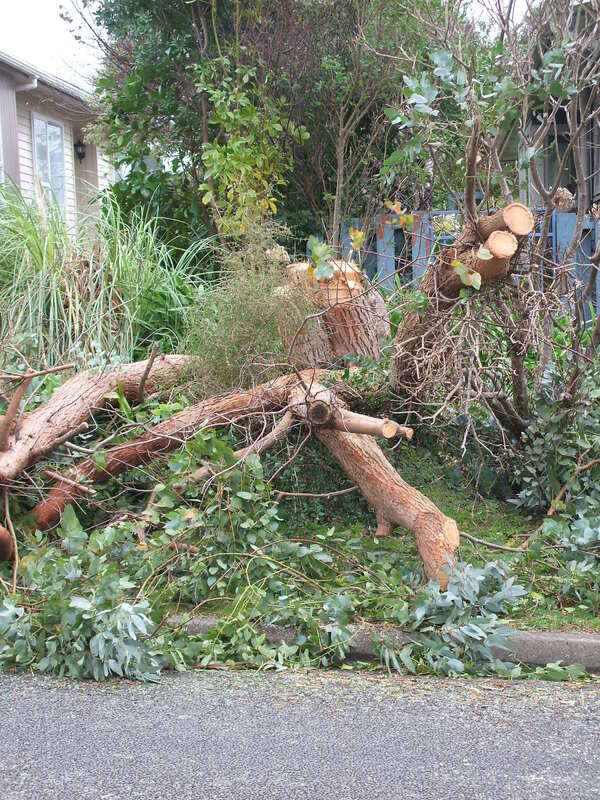 Sometime around 1am when I had finally fallen asleep more chain saw men turned up and cut up more of this tree perhaps after the gale had moved some of the bulk out on to the road again. This Taupata was trimmed by the City Council last year because it is on Reserve land. 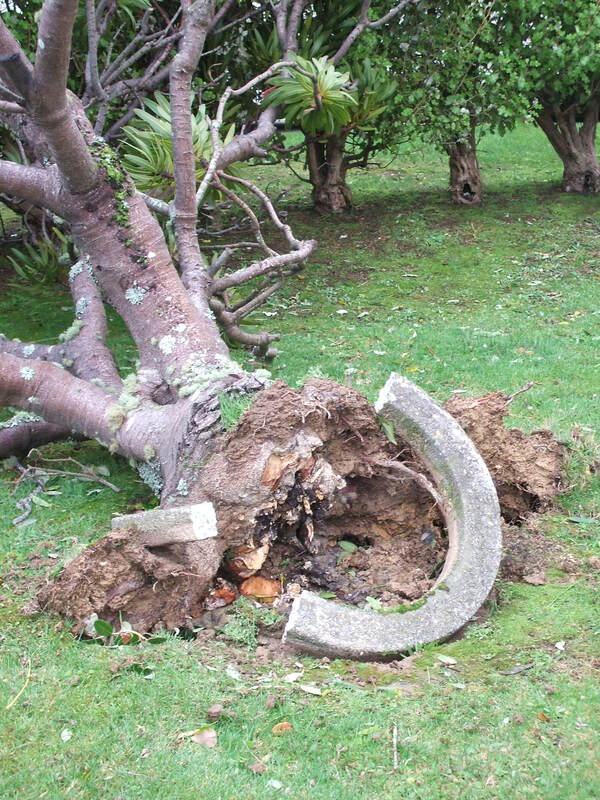 They had left it a rather vulnerable shape and that plus its age and the terrific winds saw it split off at the base. The remaining branch looks potentially rotten so this tree may well disappear completely. The Council might plant another native in its place on the Reserve. This is the really sad victim of the storm. 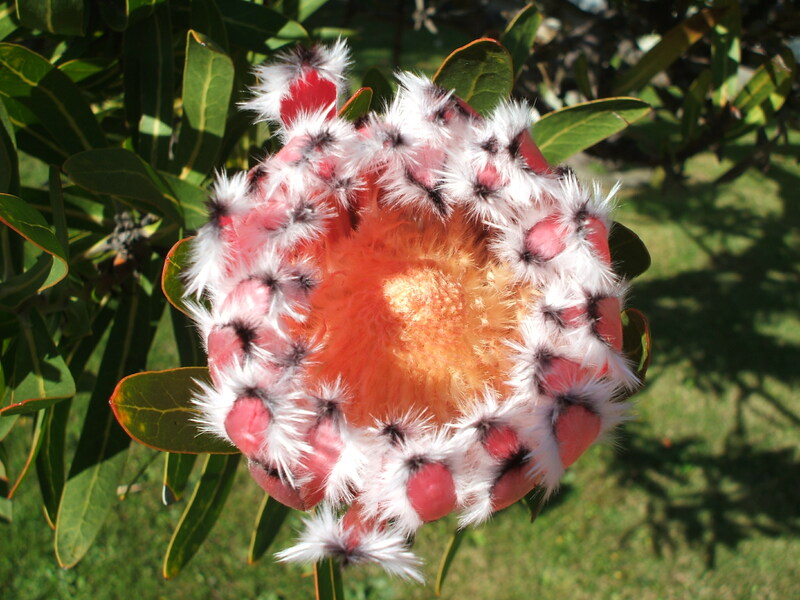 It is the large Protea tree that I posted about here. 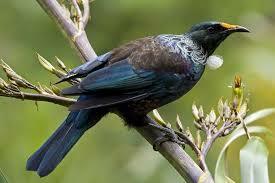 It has been a Tui meal table for months now. I can sit and watch this tree and the activities of the Tuis. 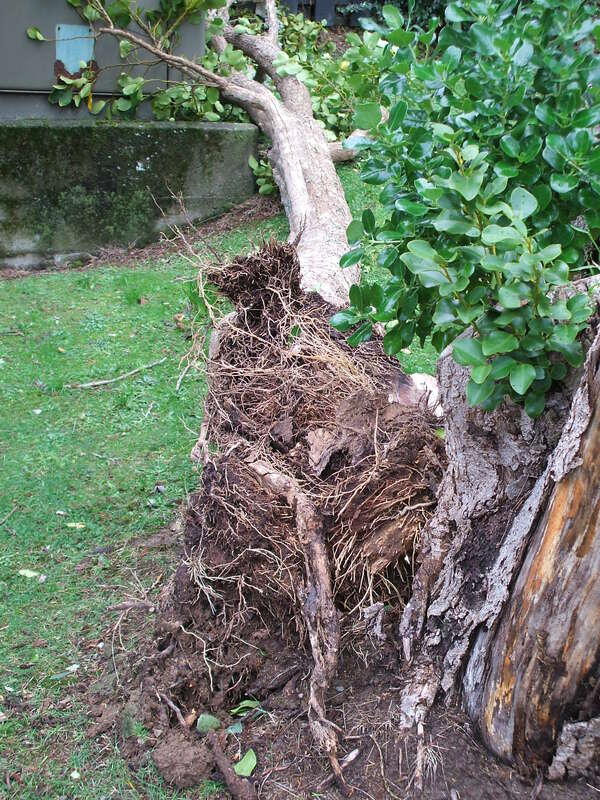 But the rain that has fallen all week has saturated the ground and that plus the top heavy shape of this tree and the violent wind has caused it to break off at ground level. I doubt that it can be recovered from here. 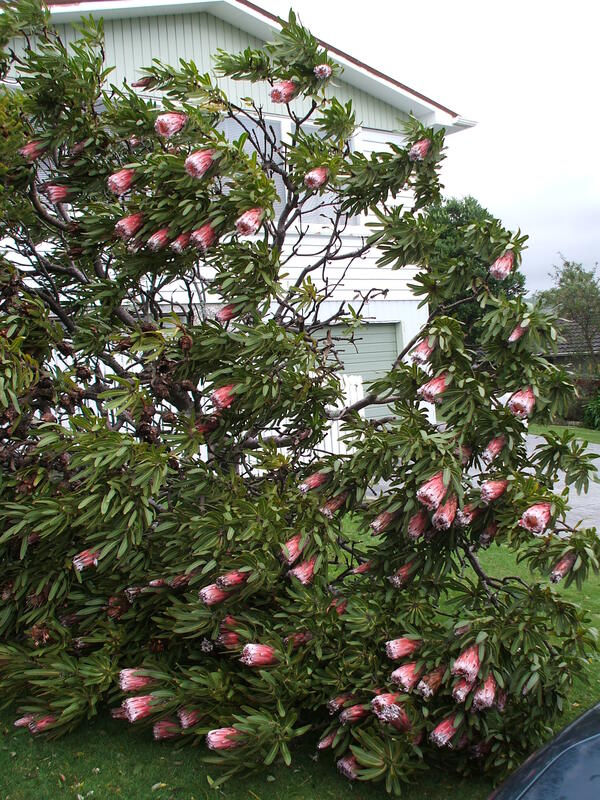 I note in this photo that I have captured a Tui in the tree and they are still visiting it to enjoy the nectar but it is a vastly different tree now and so sad to see. 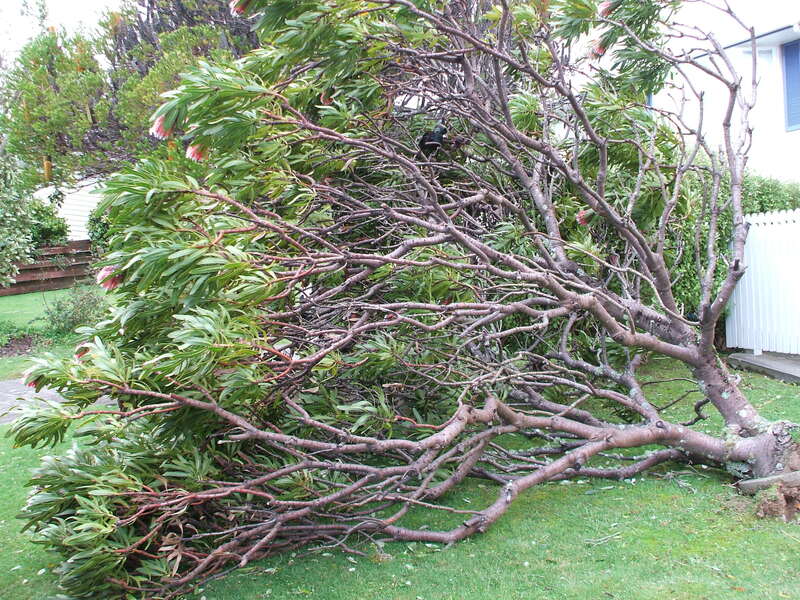 This entry was posted in Uncategorized and tagged Antarctica, birds, climate, hurricane winds, nature, photography, Protea, Silver Dollar Gum tree, storm, Taupata, Tuis, Wellington storm, winter storm on June 21, 2013 by ordinarygood. 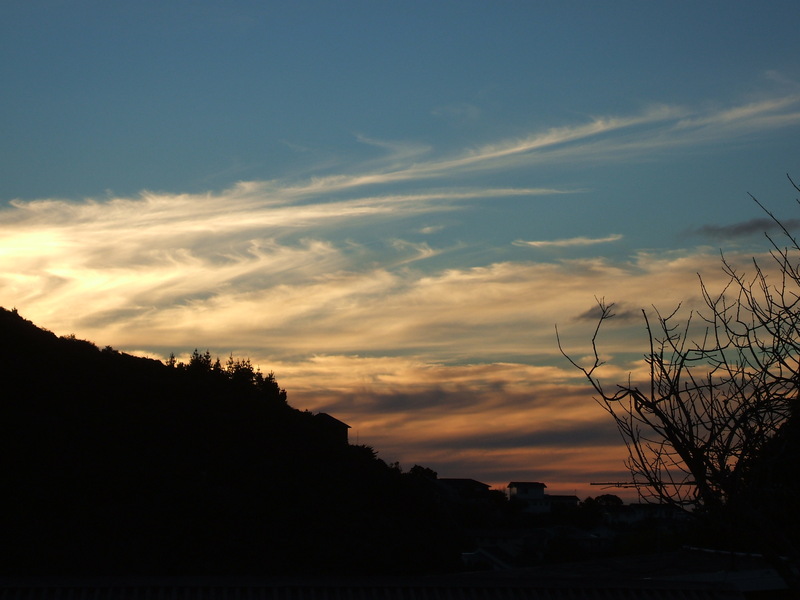 I live in a city which carries the nickname “Windy Wellington” and last night the name suited it very well. A ferocious storm has hit the whole country and has come straight off Antarctica. Around 6pm the storm blew into my town. 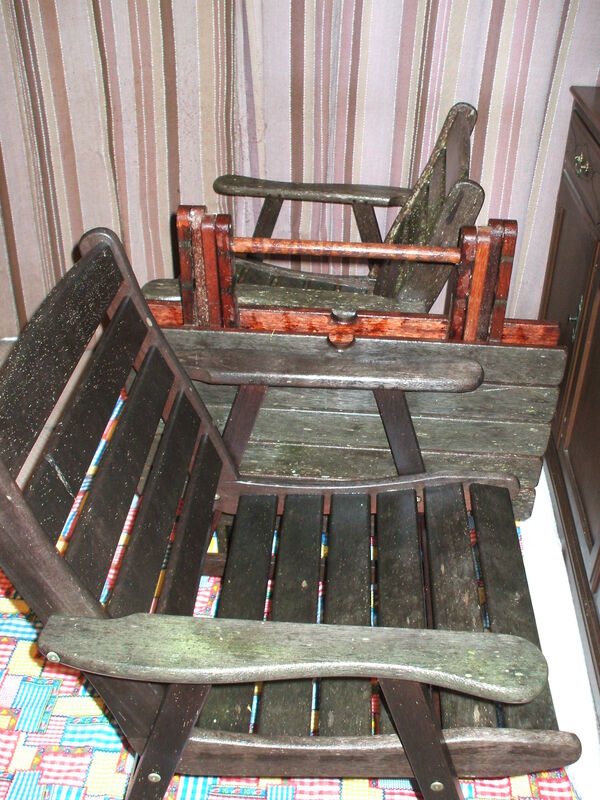 Last night we rescued our outdoor furniture just before it was blown through a glass sliding door. And we lost power twice which meant we were very cold. Our gas heater relies on electricity to power the fan! Without the fan the heater cuts out. Bed was the place to head but only to listen to the power of the storm as the house was buffeted almost non stop all night. The wind shrieked and howled with noises resembling banshees, wild monsters and other horror story characters. There were thumps and bumps and the sound of chain saws as emergency crews cleared the nearby fallen trees off the roads. First light shows a section of very old fence has blown over, a gate (also old) is reeling on its hinges, we have a leak in the loo ceiling (seems an appropriate room for a leak to spring!) and the largest kowhai tree is at an odd angle. I hope we can rescue that lovely tree but time will tell on that one. 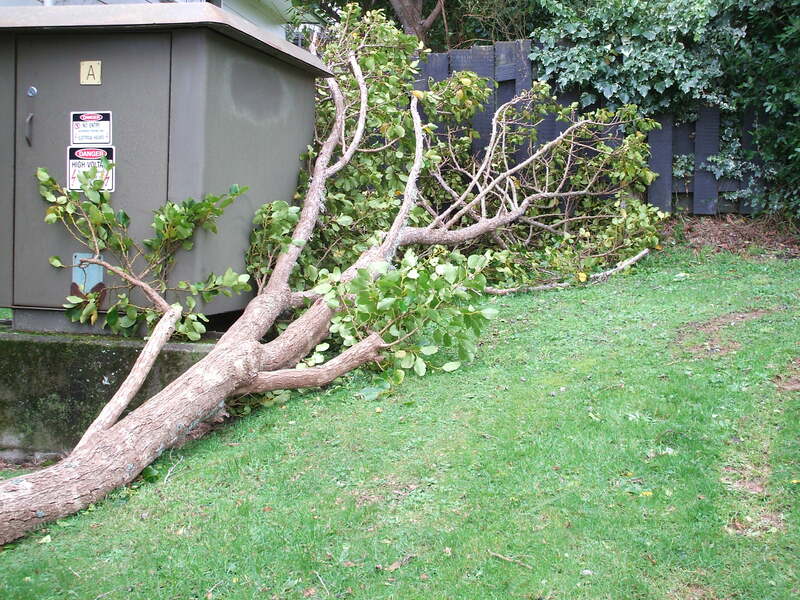 So only minor damage really and for that we are very fortunate. Others have not fared so well. 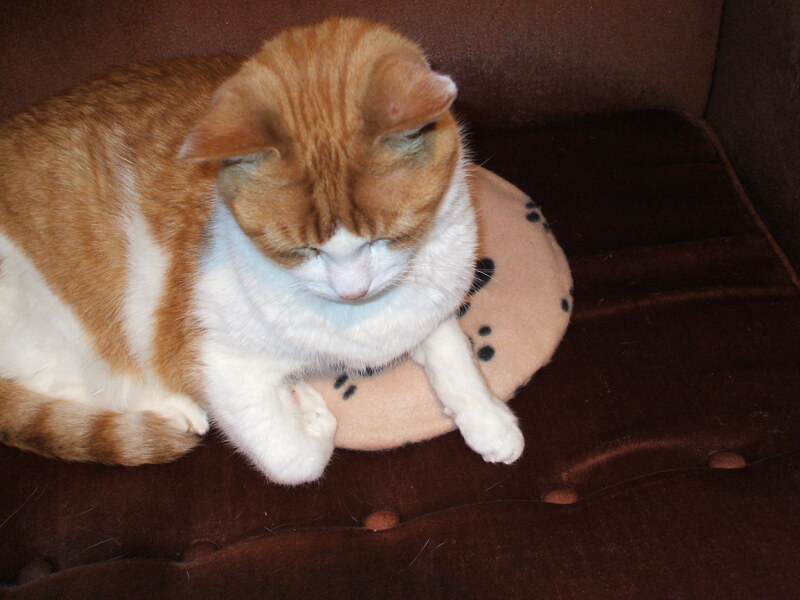 It is still very stormy and freezing cold this morning so no photos as yet. It is a day to stay home with the heater going and the slow cooker preparing lamb shanks for dinner tonight…..well as long as the power stays on! This entry was posted in Uncategorized and tagged Antarctica, cold, high winds, storm, Wellington, Winter on June 21, 2013 by ordinarygood. 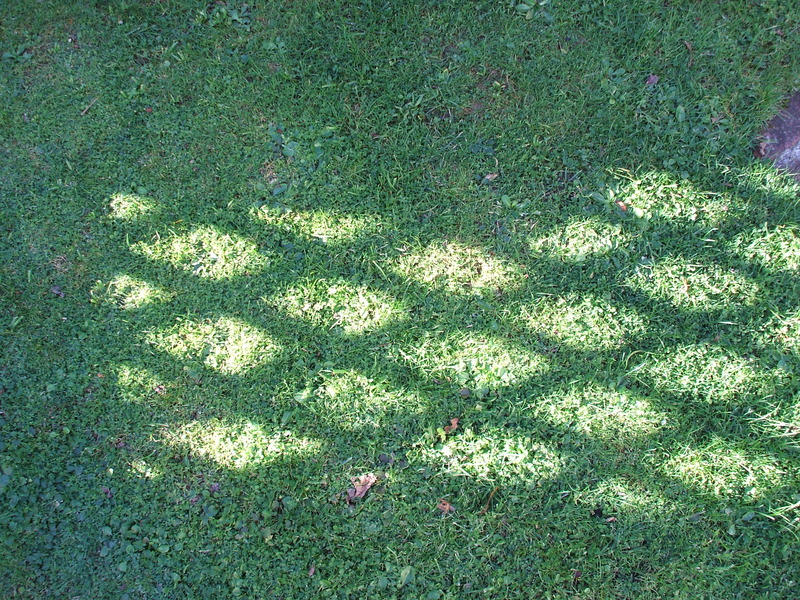 With the winter sun weakening and shining from lower angles in the sky there are patterns in the garden that only appear at this time of the year. 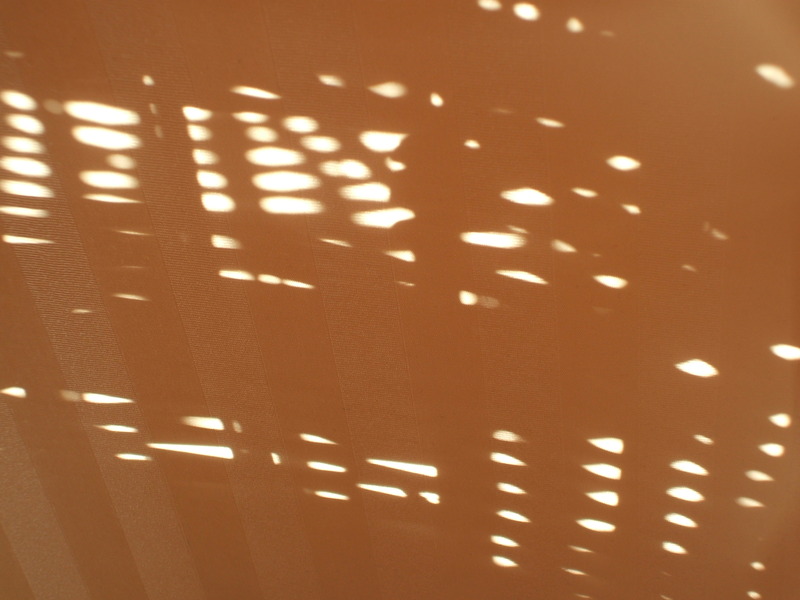 And indoors there are winter light patterns too. This entry was posted in Uncategorized and tagged angles in the sky, garden, light, nature, patterns, sunshine, Winter, winter garden, winter sun on June 13, 2013 by ordinarygood. 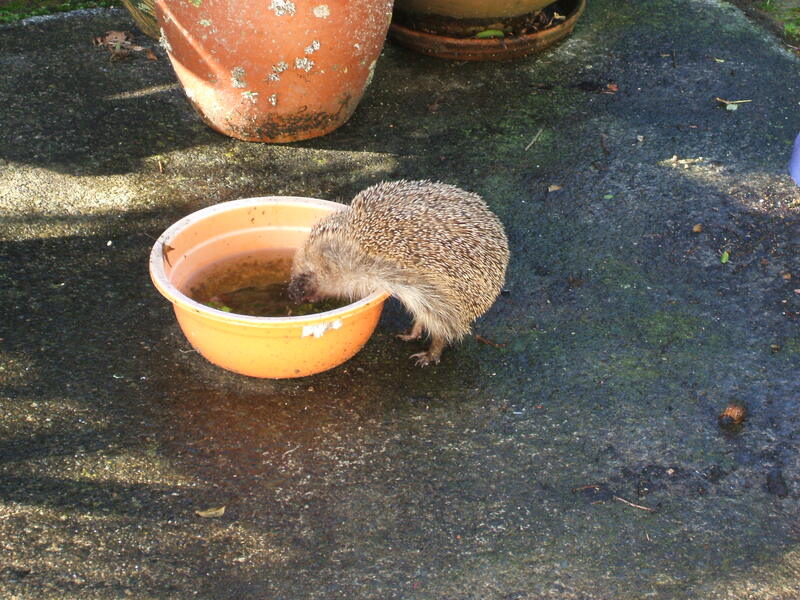 Those of you reading along will remember my last two blog posts have been about the hedgehog who visited my garden needing to drink lots of water. It is winter here so hedgehogs should all be tucked up in a safe nest hibernating. Sick hedgehogs do not hibernate and seek water in an attempt to stave off dehydration caused by illness. Mange is a common and very debilitating illness for hedgehogs and this is what was causing my visitor to call at lunch time. A friend alerted me to the fact that the visiting hedgehog was likely to be unwell and gave me the contact details of a woman who knows how to treat and care for sick hedgehogs. In my last post I detailed the capture of the little one. Today I learnt that the hedgehog is definitely a female. I had searched out a name for a male and for a female. There are websites for hedgehog names! I chose Isra for a female. It is an Algerian name meaning “journeying by night” which is what this little one should be back doing next spring and summer once she is deemed to be well. Hedgehogs can cover remarkably long distances during the hours of darkness. For those of you wondering about the male name I had selected, I had chosen Tsini, a Hausa name meaning Spike. Isra is doing well. The crusts caused by mange have dropped away from her eyes. She is eating well and being given vitamins to assist in her healing. She adores her heating disc, much like Jazz, our cat does and apparently stretches out over the welcome warmth. I am very grateful to the carer who willingly takes in sick or injured hedgehogs and cares for them, mostly out of her own pocket. I will keep you posted re progress over winter as Isra will not be allowed to hibernate and will only be released in spring if she is fit and strong enough. 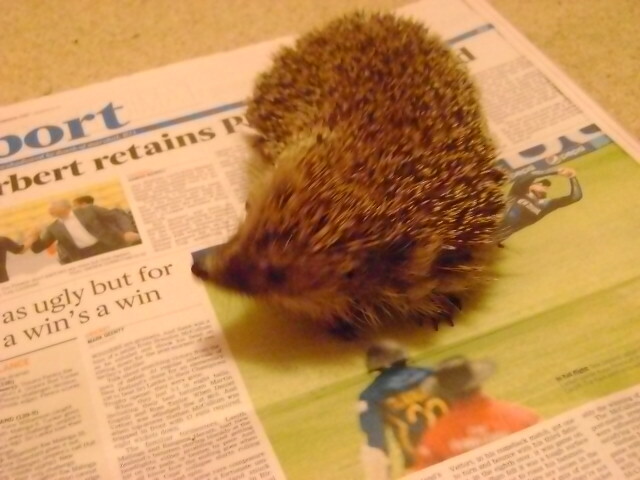 Jacqui, the hedgehog rescue and care lady is posting update comments still to my previous posts if you would like to read those too. This entry was posted in Uncategorized and tagged Algerian name, animals, garden, garden animals, Hedgehog care and treatment, Hedgehog Rescue, Hedgehogs, Isra, Journeying by night, mange, nature, nocturnal animals, water, Winter on June 13, 2013 by ordinarygood.